This entry was posted in Best Practices, Gardening Tips, Habitat Gardening, News and tagged edible, ethnobotany, traditional ecological knowledge. Bookmark the permalink. 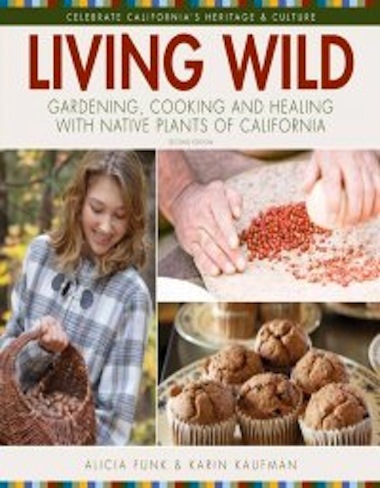 This is a great book, and it’s also available at Tree of Life Nursery in San Juan Capistrano. Glad that CNPS gets a share of the proceeds!